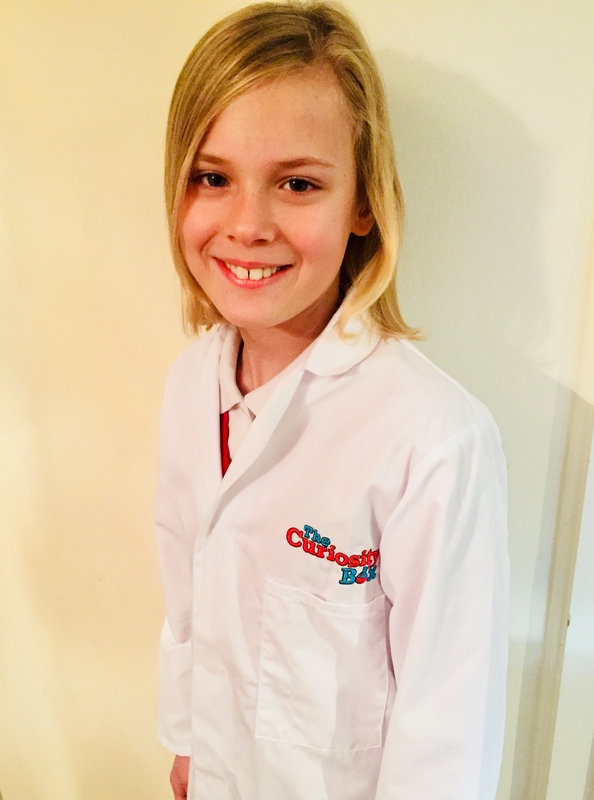 It took us a long time to find a lab coat that is made ethically by people who are paid properly and work in acceptable conditions but the hard work paid off because The Curiosity Box Lab coat is simply awesome. 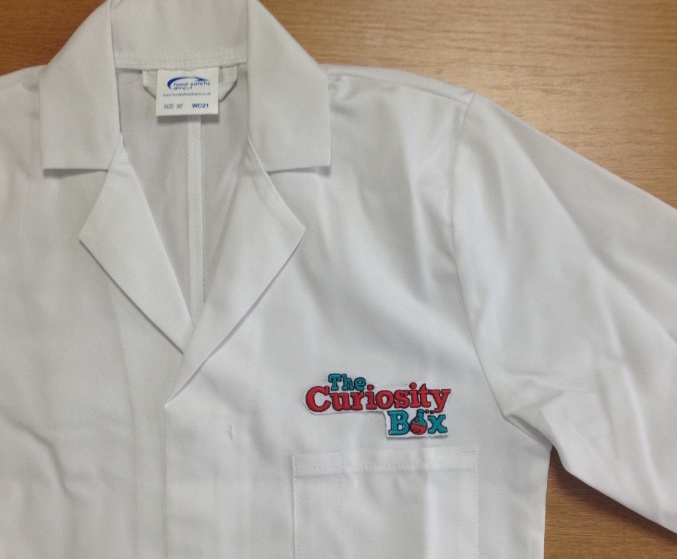 Great quality and a must for every cadet who wants to be part of the Curiosity Club! Can be worn whether engaged in scientific activity or just because it is a bit EPIC.